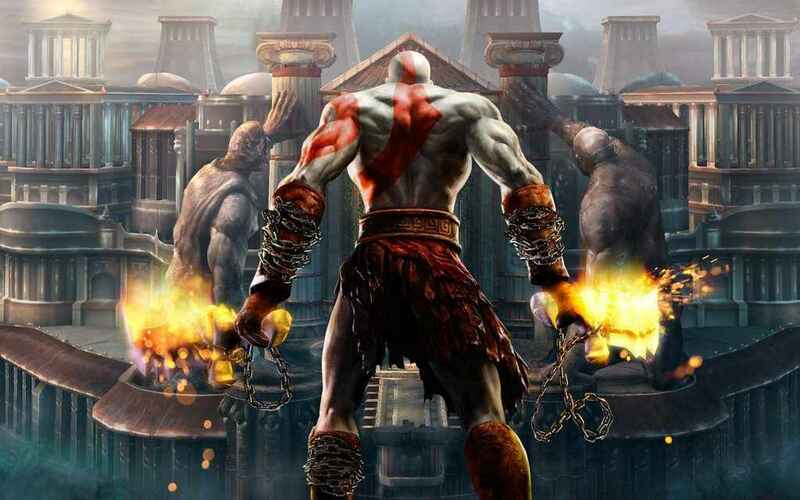 The leaked God of War gameplay for PS4 that surfaced over the weekend has been pulled. However, Sony has now released a new trailer that shows Kratos's son Atreus learning some of the survival skills he'll need in the upcoming PS4 exclusive action-adventure. The God of War ‘Arrow’ trailer shows Kratos and Atreus taking on a range of beasts. While Kratos uses his trusty axe, his son is using how to learn a bow. After struggling to hit the target, he finally nails it. Check out the trailer, it's quite something! Over the weekend, some leaked God of War gameplay surfaced but it was quickly pulled down from YouTube channels due to an embargo breach. With the God of War PS4 release date confirmed for April 20, 2018, there's not long to wait for the return of Kratos! The official rating reveals that once again the game will feature intense, violent sequences, and previous trailers showcase the spectacular brutality. The game made history on Sunday with a TV ad on Family Guy, which became the first advertisement ever that didn't interrupt the show, but played before and after.